OPEN HOUSE this Sunday January 11th from 2:00 - 4:00 pm. Amid pristine gardens, this unit has ample space for the whole family. Bright & open concept interior with a brand NEW kitchen and upper floor carpeting in 2014, NEW main bathroom in 2013 and new Oak hardwood floors on the main in 2012. For the energy conscious don't miss the recent furnace replacement, retrofit double glazed windows and added insulation. 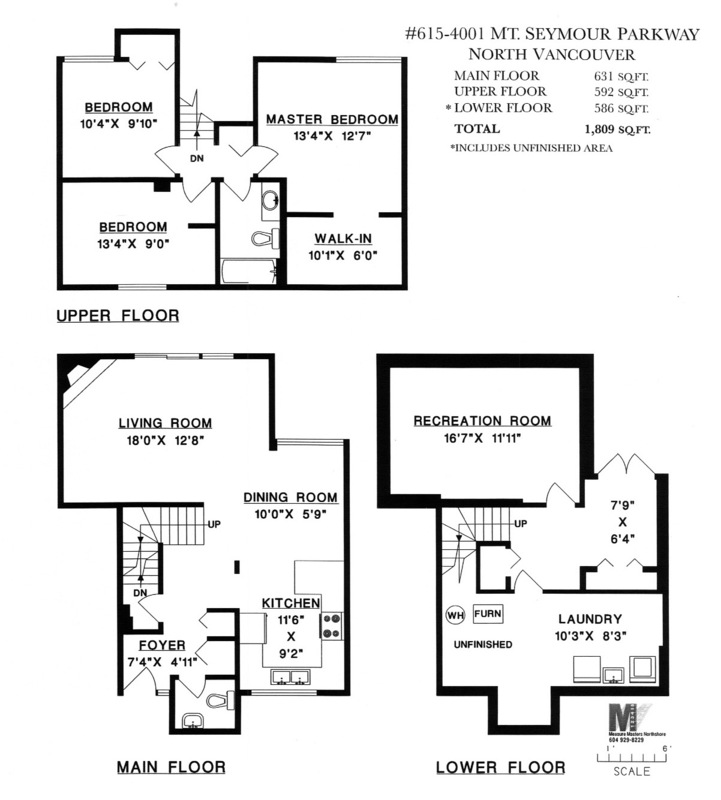 Spacious master bedroom up with a walk-in closet big enough to accommodate a future en-suite bathroom. Big family room down plus a finished flex area for an open den or games room. Large unfinished laundry/utility area. Basement walkout up to a private fenced rear yard & deck backing onto the 14th hole at the Seymour Golf course. Do you want vital statistical information about real estate in your Metro & Greater Vancouver communities that makes more sense? • What the official market type* is for individual price ranges. Is it a buyers, sellers or balanced market? • What the official market type is for individual neighbourhoods? • What the odds are of a home selling today? • The past twelve month trends for sale prices, active listings and number of sales?